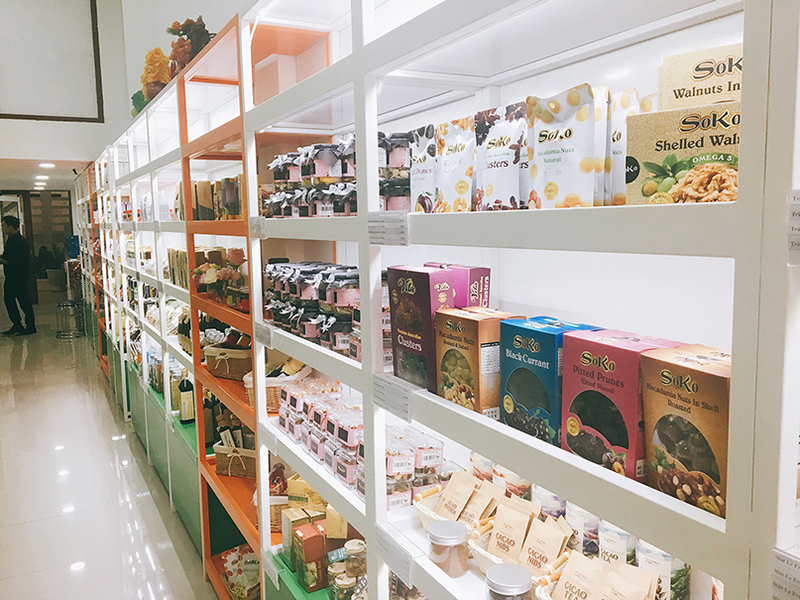 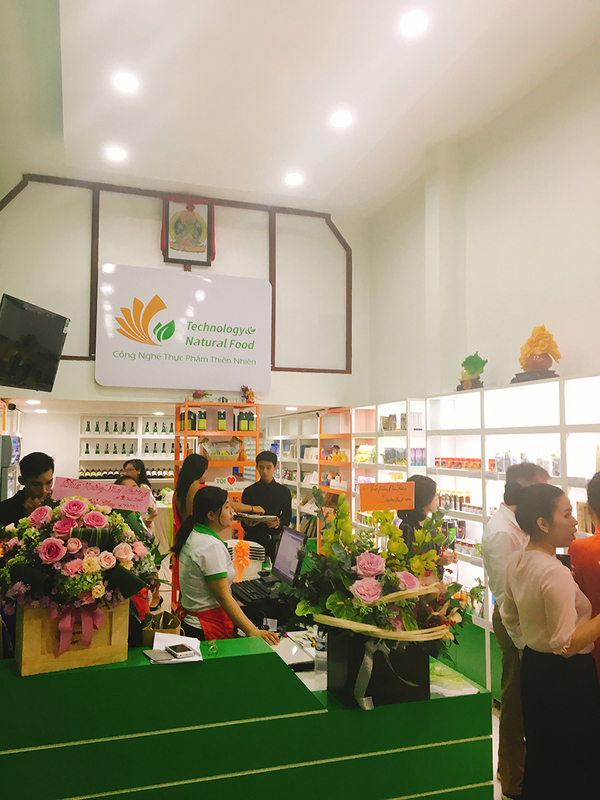 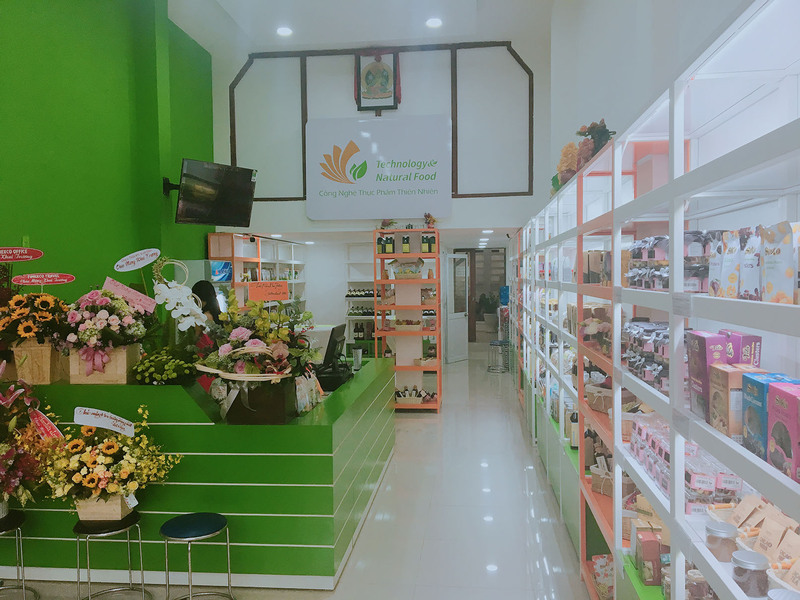 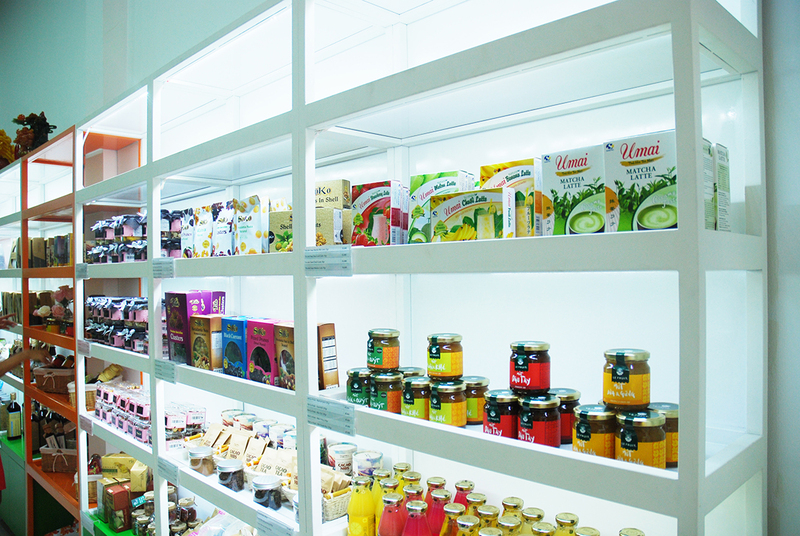 In the morning of November 3rd, 2017 at 45 Truong DinhStreet, Ward 6, District 3, HCM City the company has held the opening ceremony of the Technology & Natural Food Store. 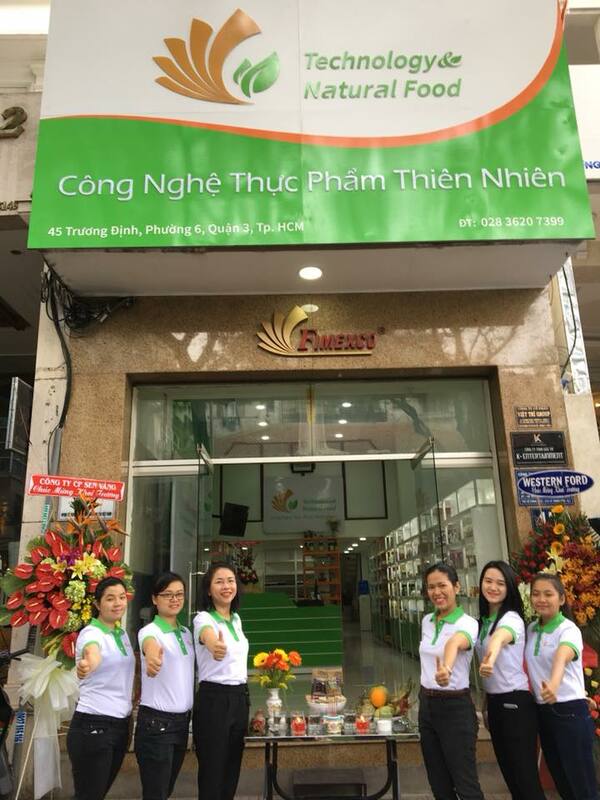 With this special event, Fimexco has one more member company to provide clean food with clear origin and imported from abroad to Vietnam market. 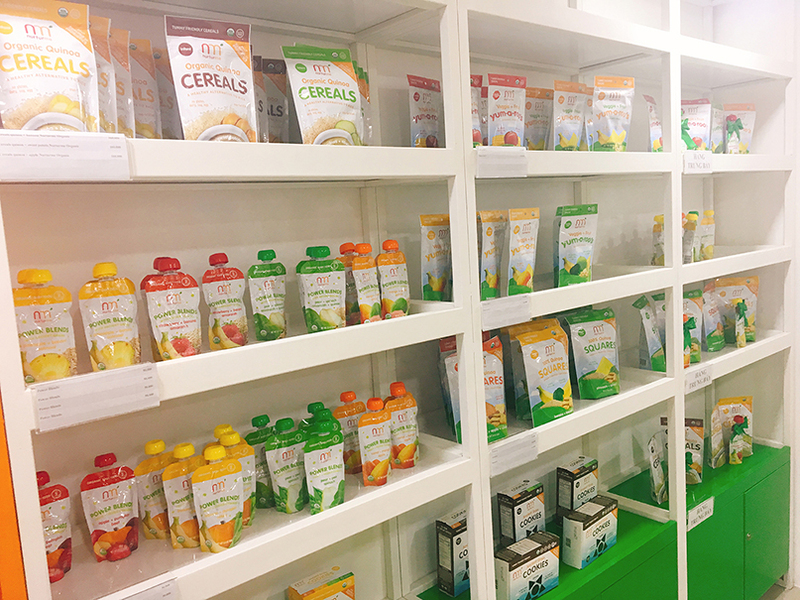 With this great purpose, Technology & Natural Food Co., ltd undertakes to supply customers with the best products for family and kids. 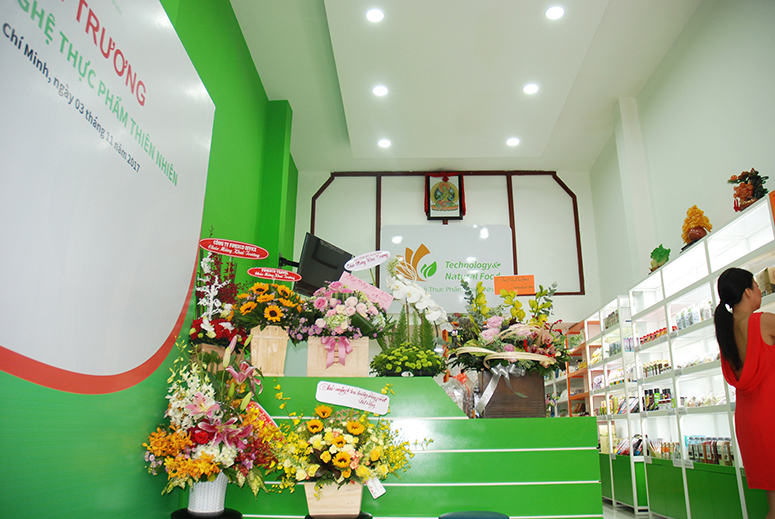 On the occasion of opening the store, customers buying products at the store you will receive many gifts and get special treatments.